Here is a view of the valley behind the lake Estaing in French Pyrenees. Some horses spend spring and summer times here. This white one was perfect for the picture, and he also followed me back and stayed with us until the breakfast. Perfect to make mountain more and more enjoyable by the kids . Lac d'Estaing, Pyrenées, France (spring 2018). After a foggy night at Col d'Aubisque we finally had the opportunity to discover all the mountains around us at morning time. The perfect moment to have a peacefull walk with a quiet friend . Col d'Aubisque, Pyrenees, France (spring 2018). A fresh picture taken 3 weeks ago while doing our first real multi days trip with our van and the kids. Not so easy to find moments that suit with photography but some days I think I managed to take up the challenge . Here is a picture taken in Saint Jean De Pied Port area in Western Pyrenees. France, 2018. Just a "reminder" for the Nature Photo Contest 2014 held by the LightInspired group in which I'm glad to be a contributor. 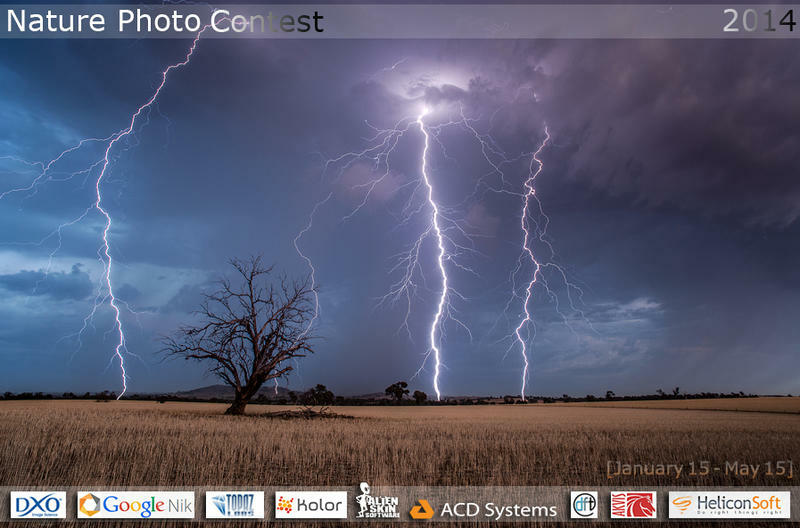 Feel free to enter your photographies, entries are opened until May 15, 2014.